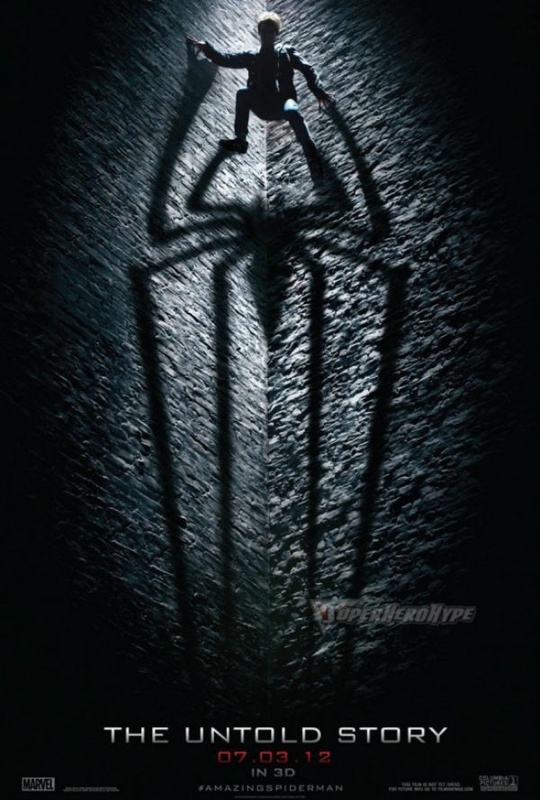 Sony is ramping up the publicity for The Amazing Spider-Man, and it all starts with the first poster. At first this seems to spit in the face of the Sam Raimi Spider-Man trilogy. The original Spider-Man covered Spidey’s origin fairly well, leaving few stones unturned. I’m guessing this Spider-Man is going to have to deal with Peter Parker’s parents, which were revealed to be S.H.I.E.L.D. operatives that were killed while out on a mission. When the secret is revealed, Peter Parker goes a bit nuts, trying to find out what else has been hidden about his origins. The storyline has been a lightning rod of controversy for comic fans, but if the film handles it well I can see how it could easily set itself apart from the Raimi movies. Comments for “The Amazing Spider-Man” Gets A Poster are now closed.